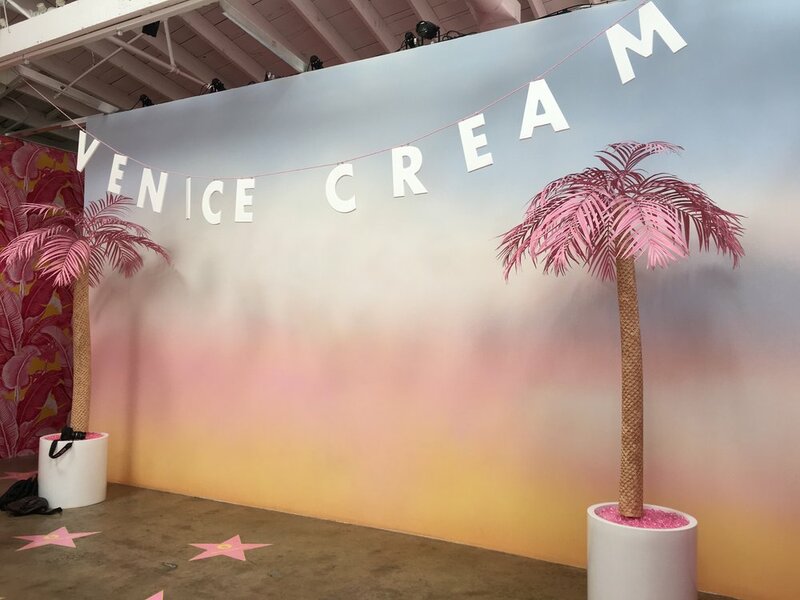 Last week, I was able to check out the Museum of Ice Cream here in LA. It's a pop up, interactive museum that basically brings all our dreams to real life. The museum has all different ice cream themed rooms, from the popsicle room to sherbet room to the SPRINKLE POOL. My all time favorite was the sprinkle pool containing 1 MILLION SPRINKLES, probably less now that we've all been swimming in sprinkles. In the California room we were able to try McConnell's fine ice cream. Who knew gummy bears were first invented in Germany? And of course, they saved the best for last, the Pancake ice cream sandwhich! Because, I scream for breakfast right? This museum is all about DAY DREAMS & ICE CREAMS.